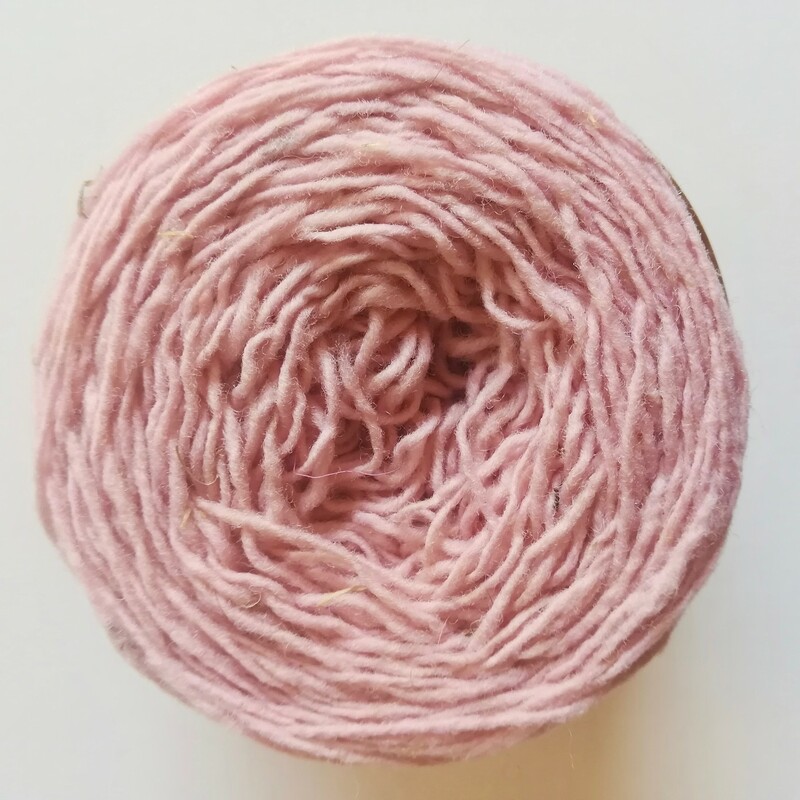 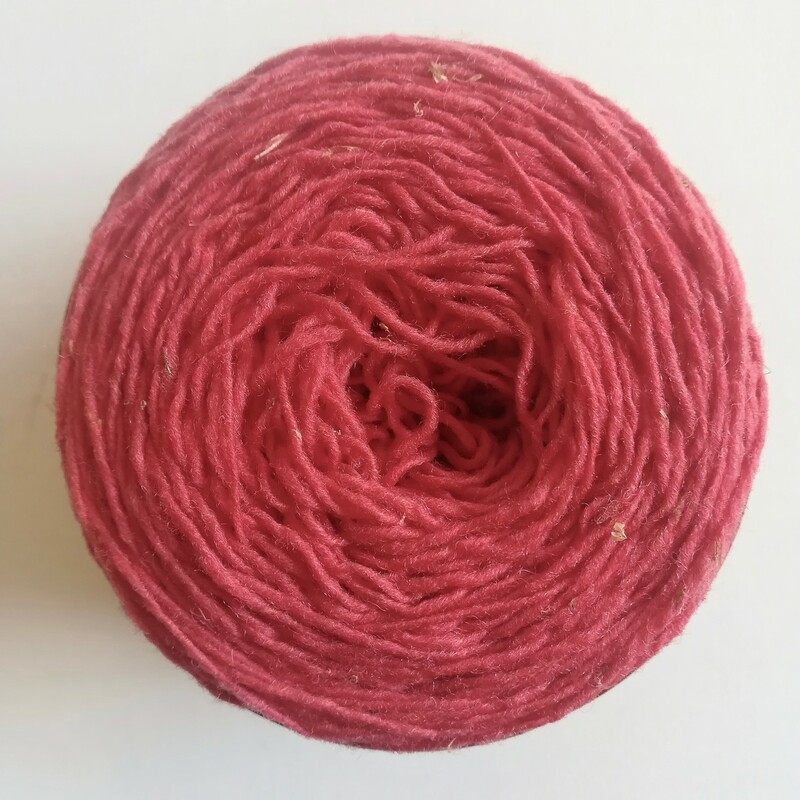 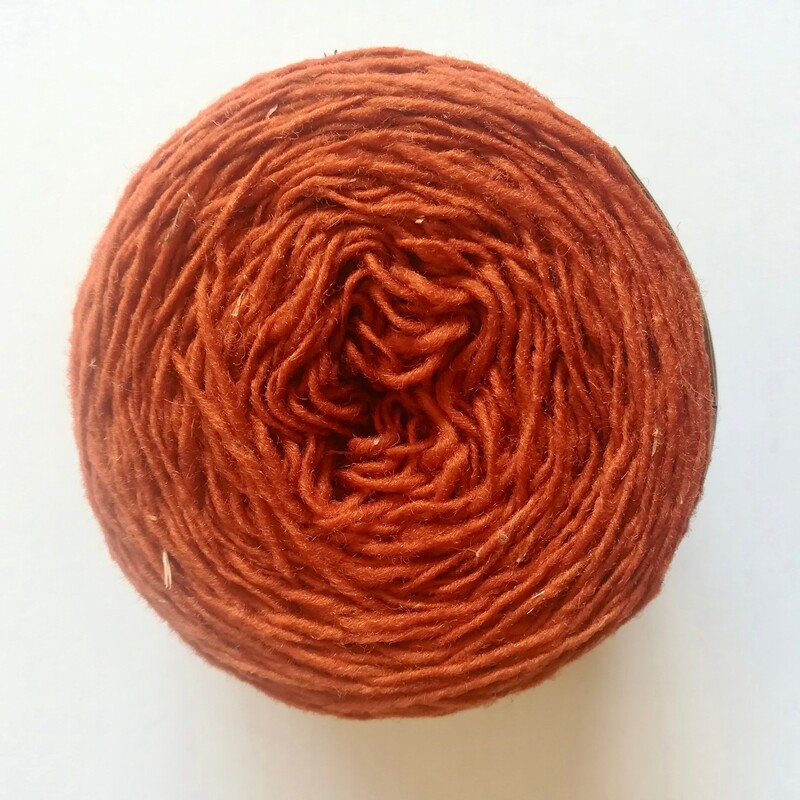 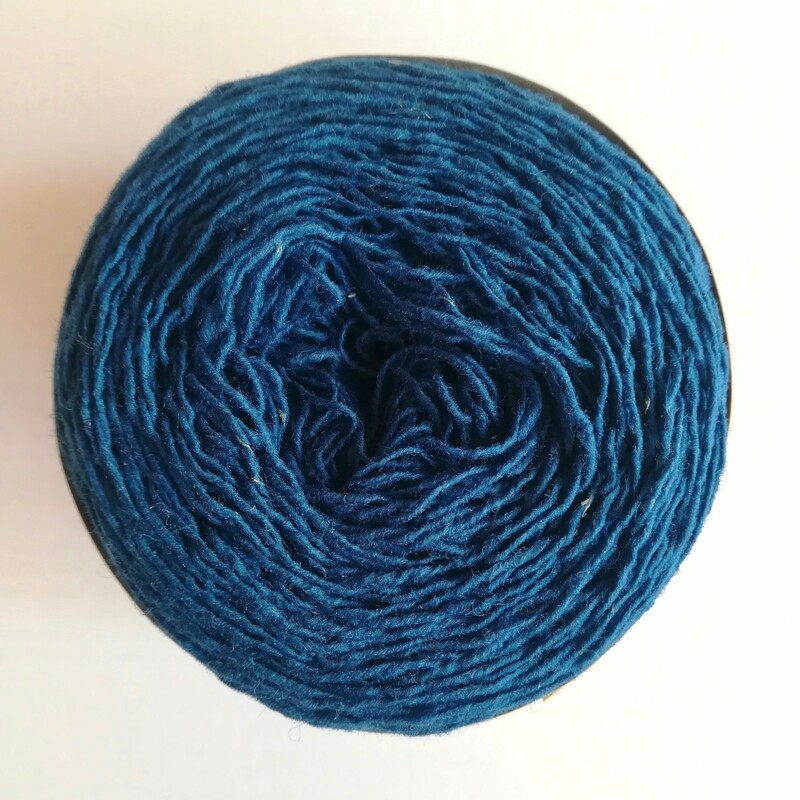 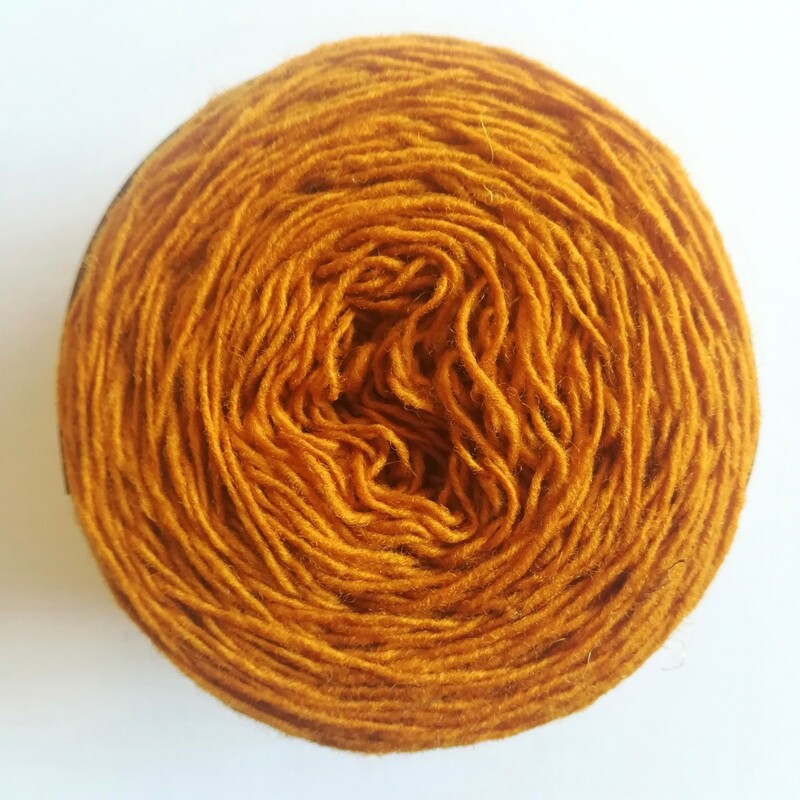 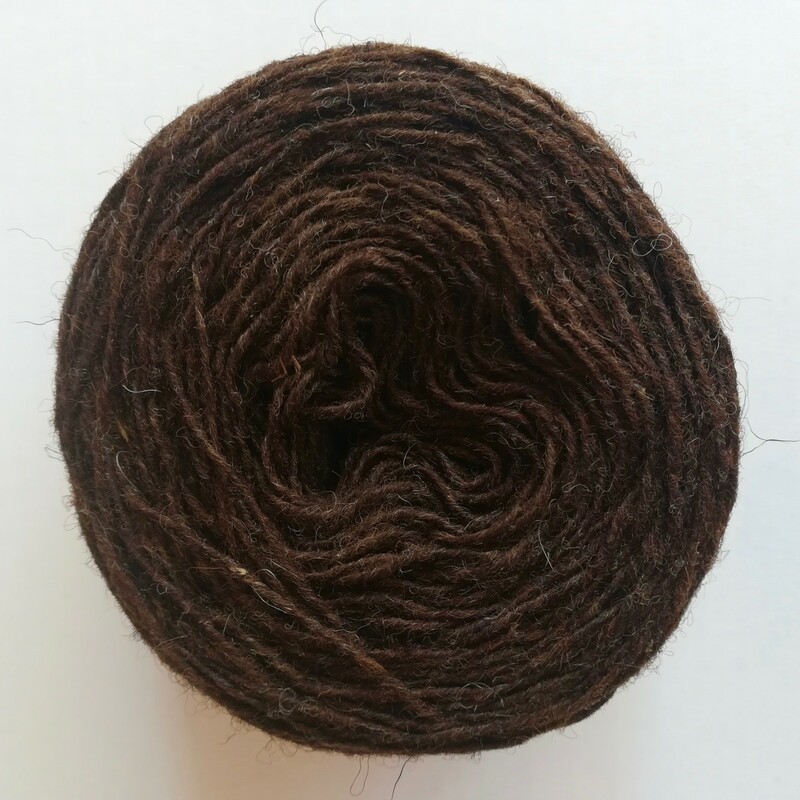 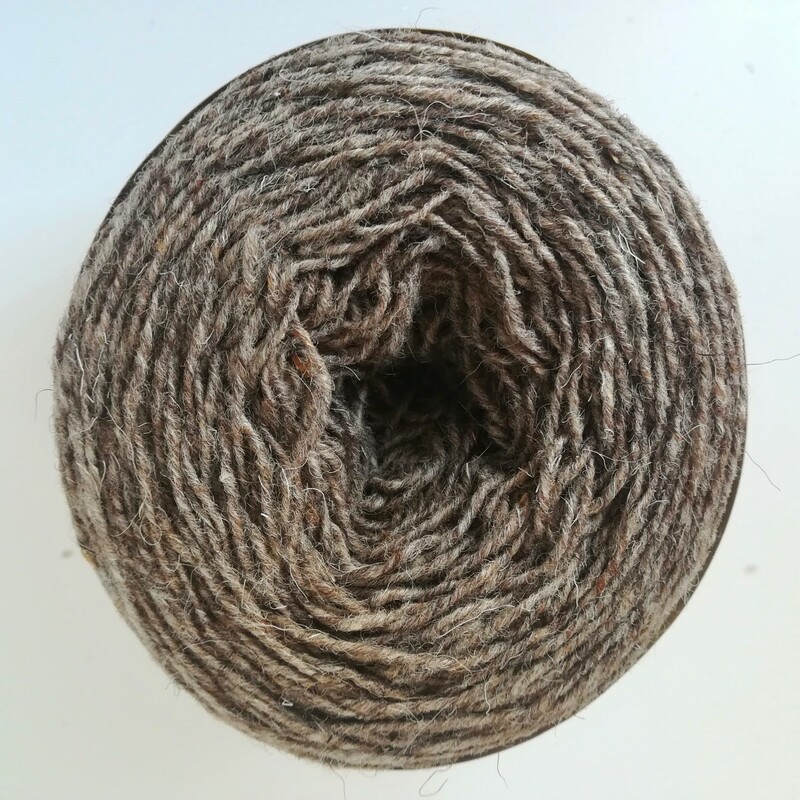 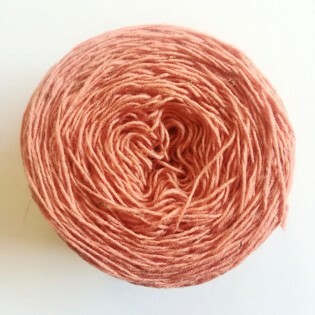 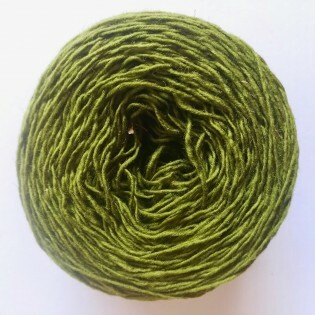 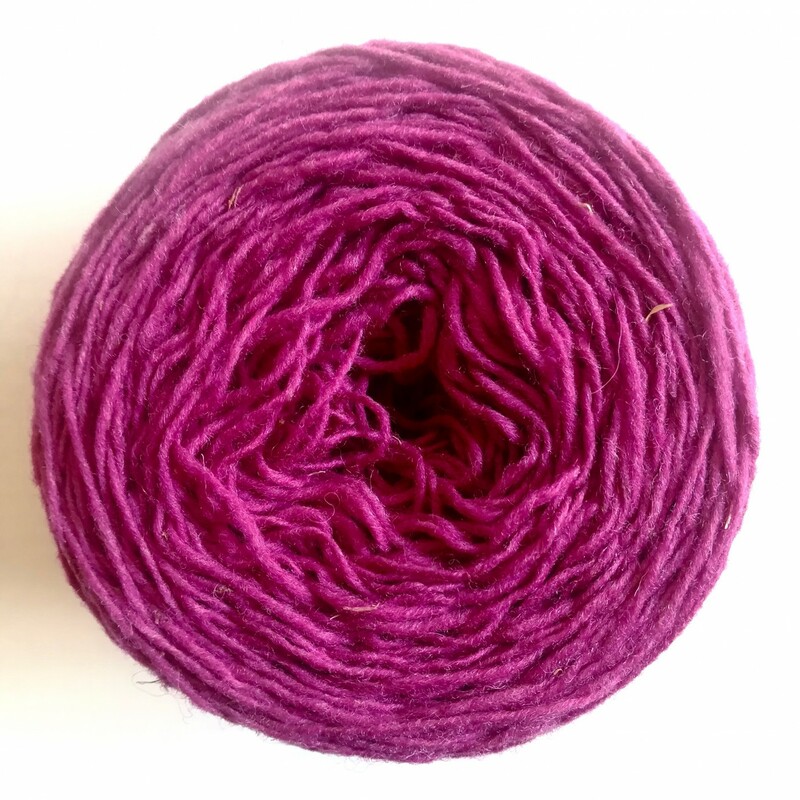 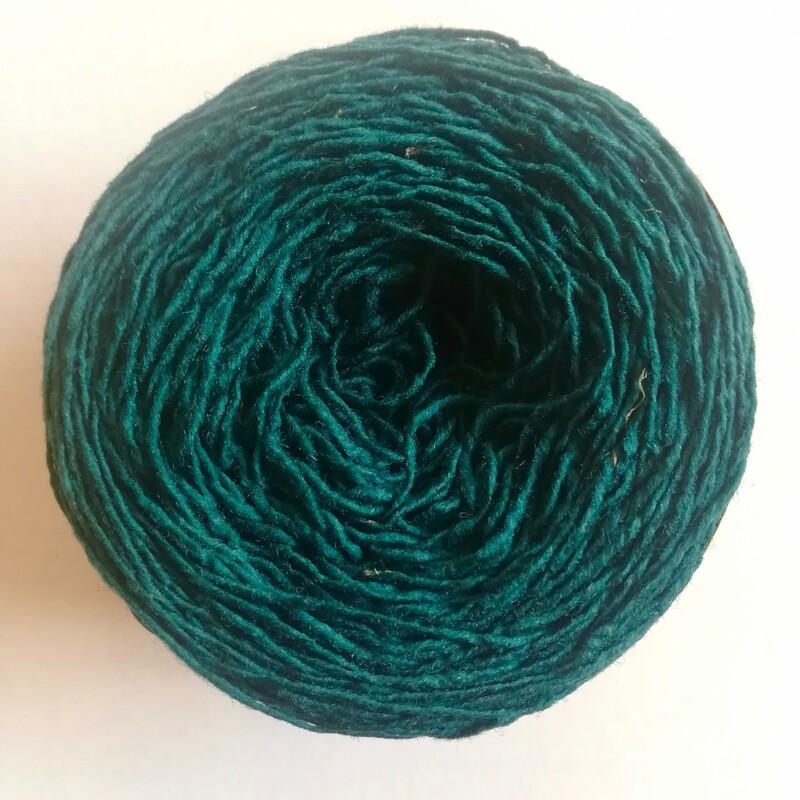 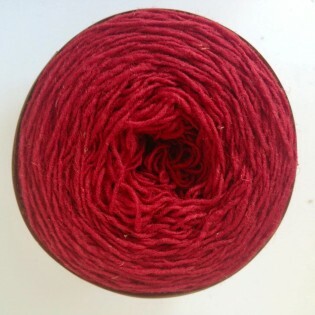 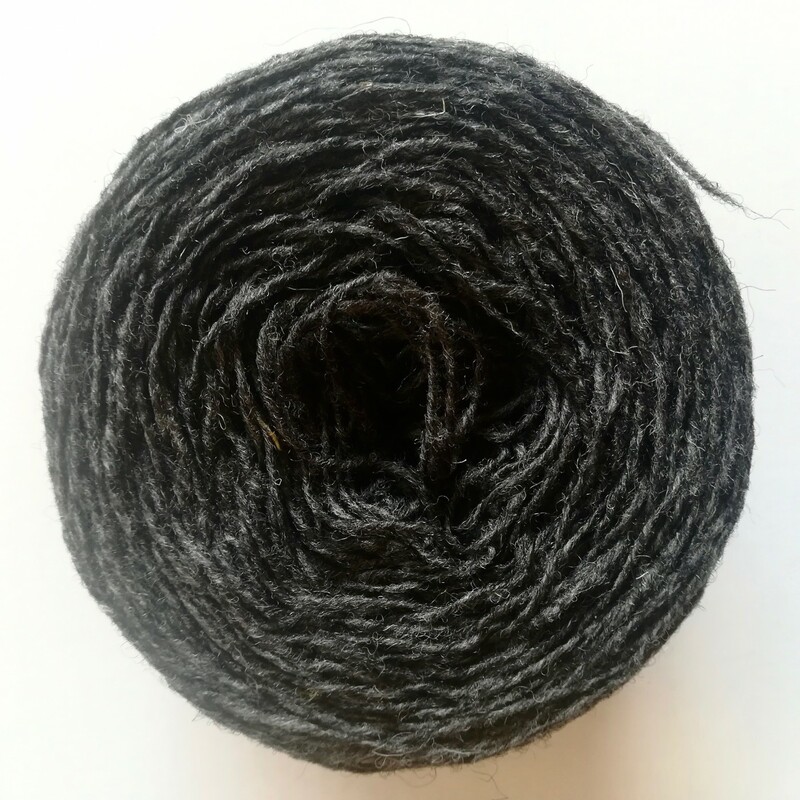 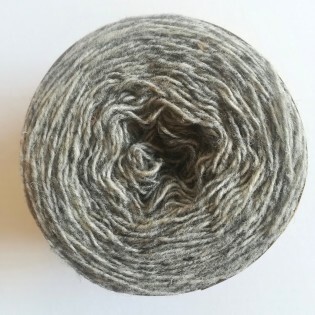 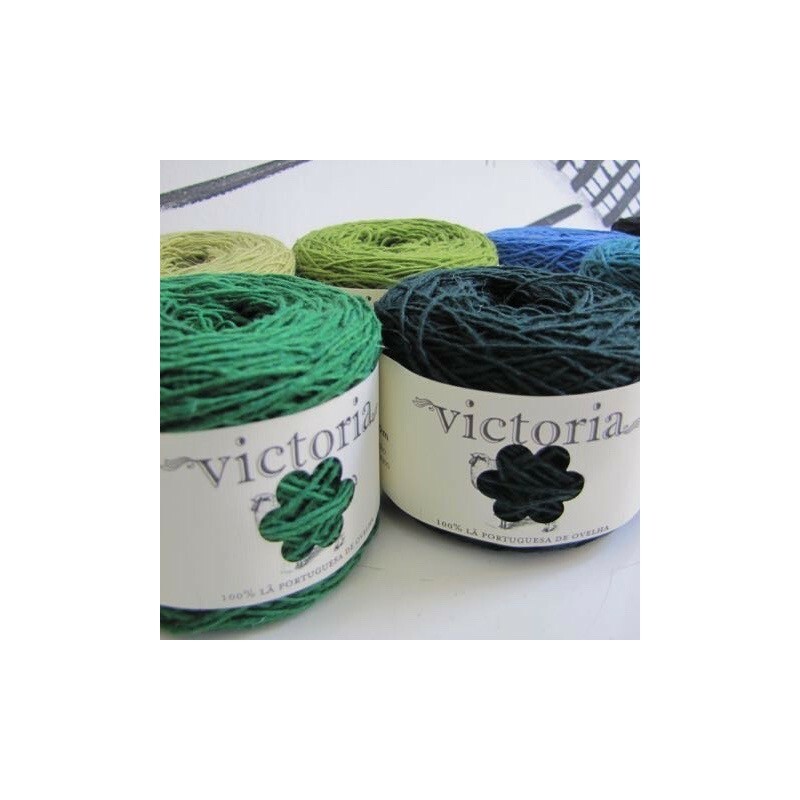 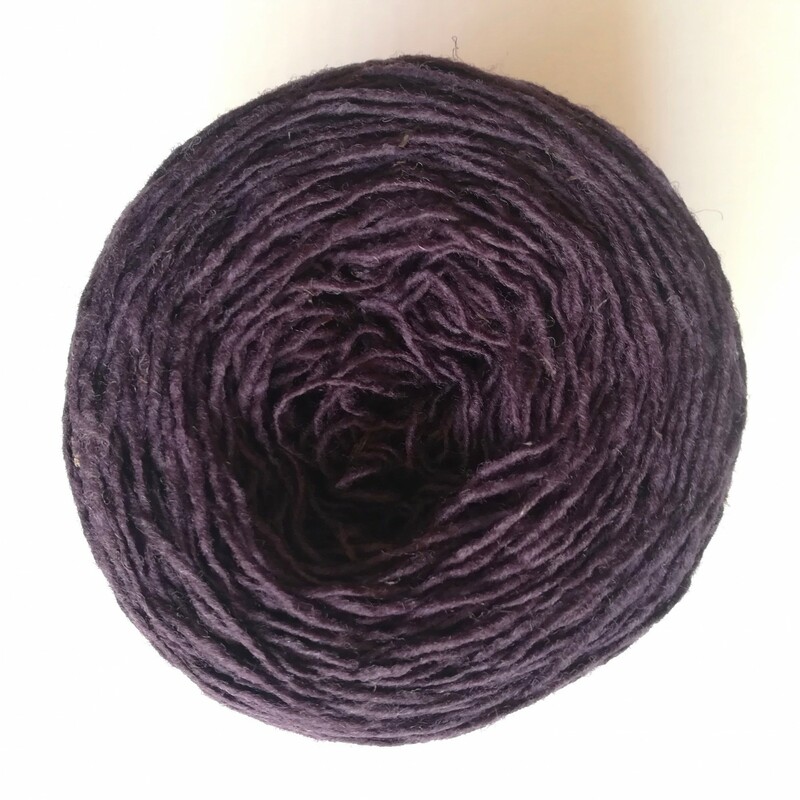 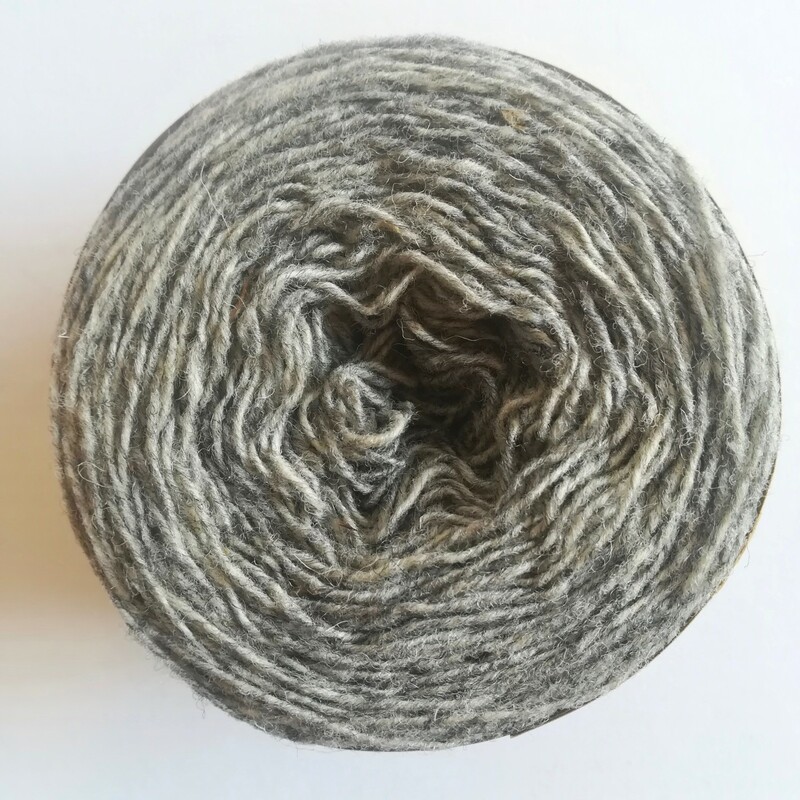 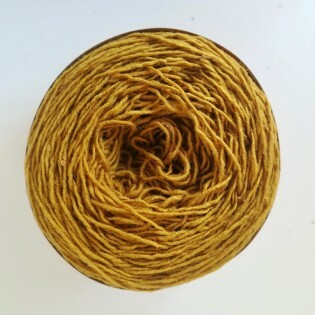 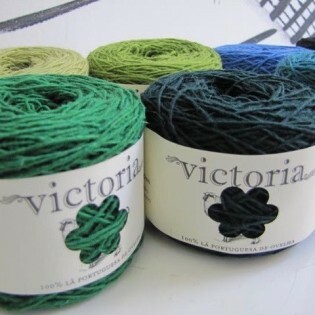 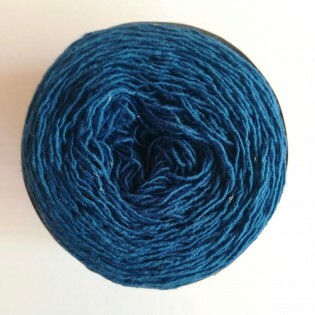 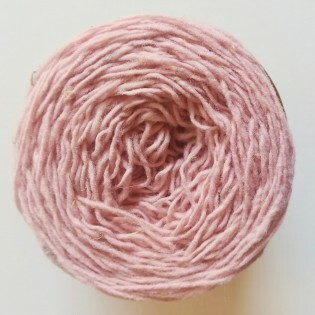 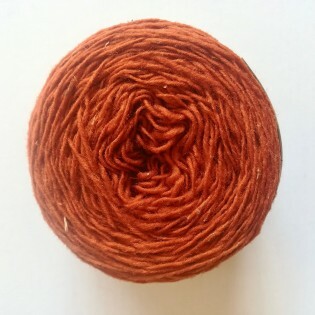 Victoria is produced with merino wool from Alentejo. 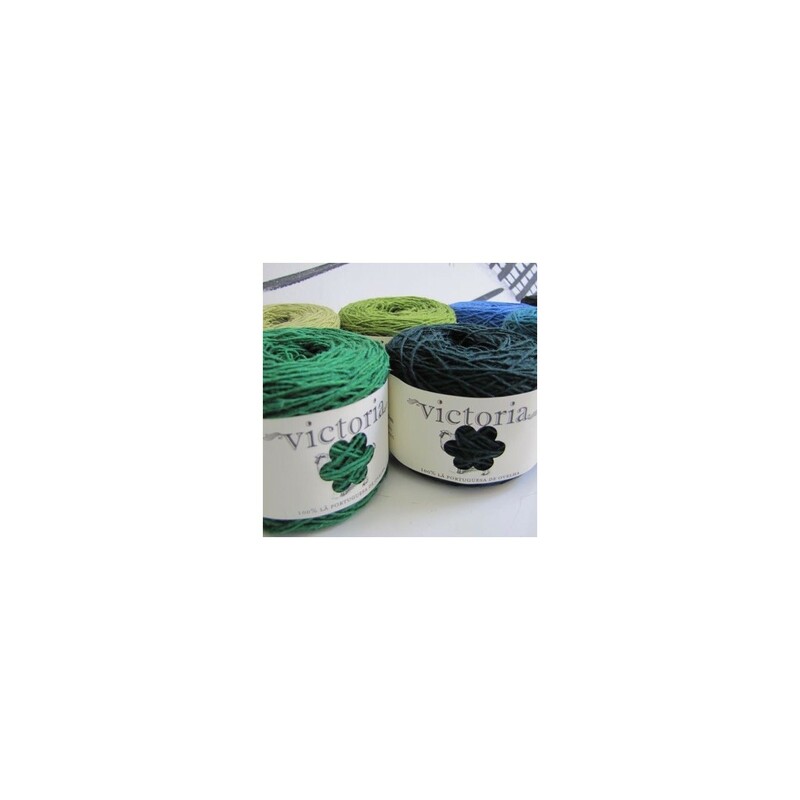 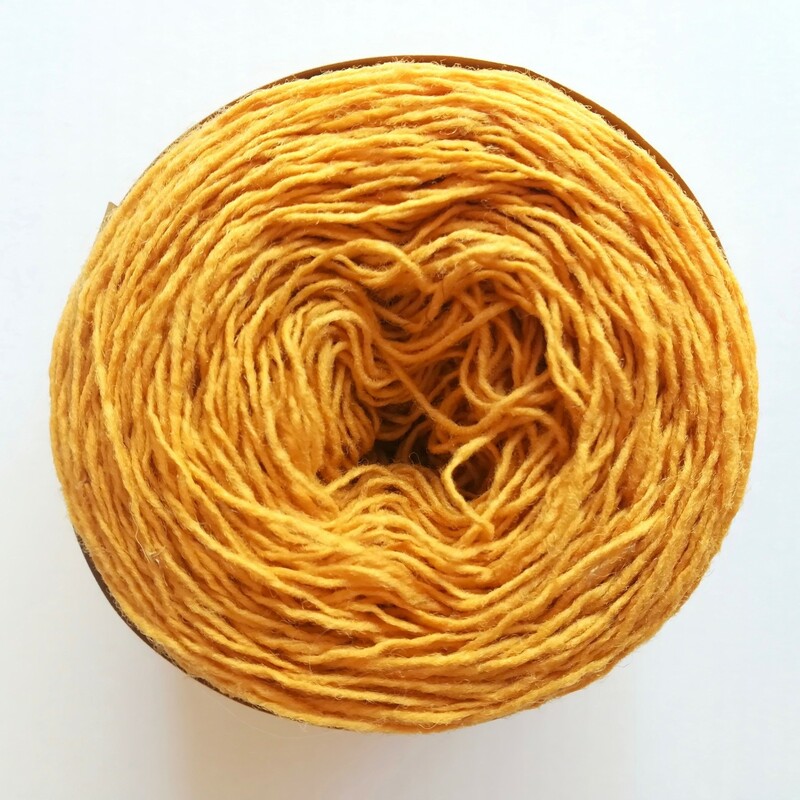 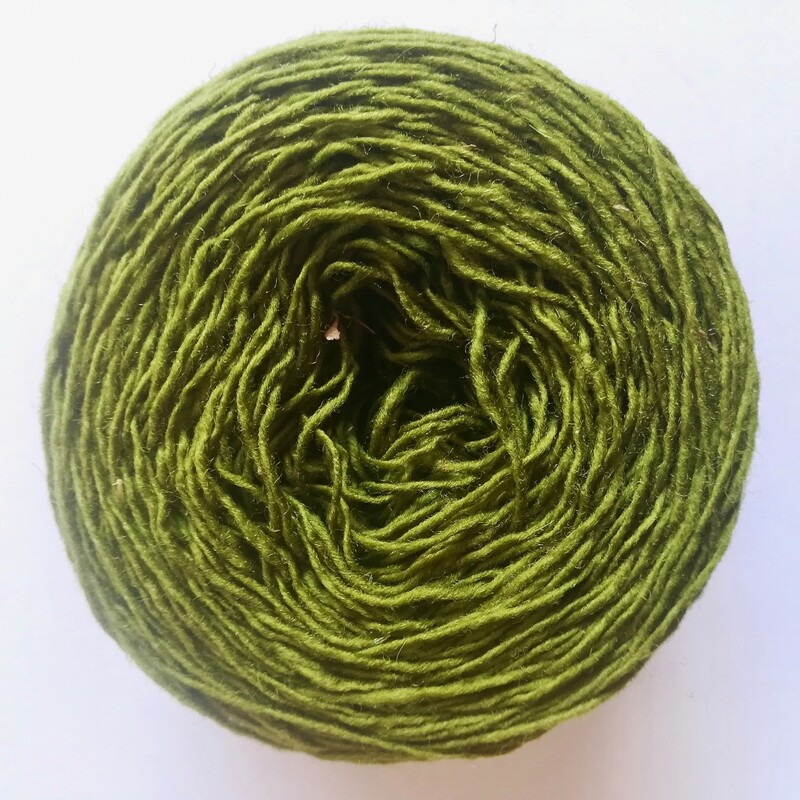 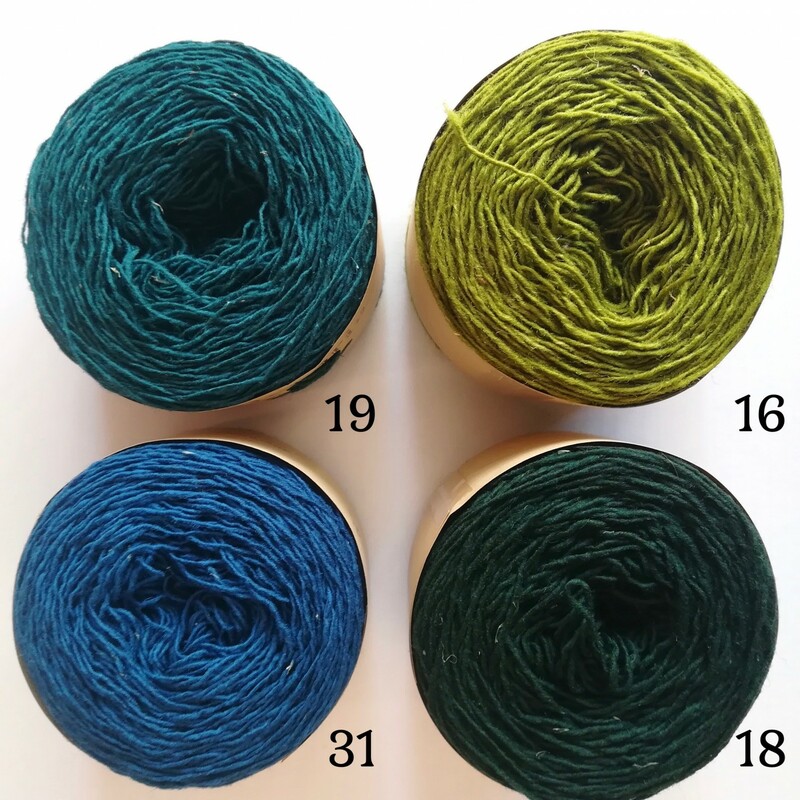 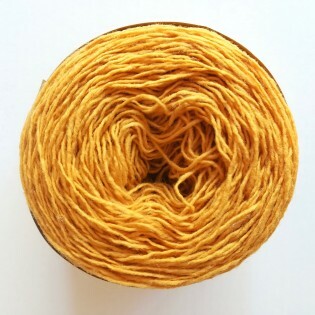 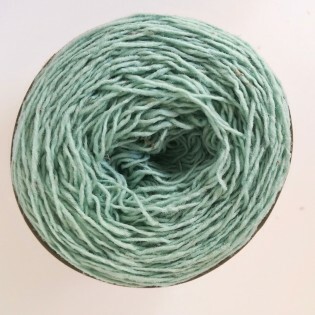 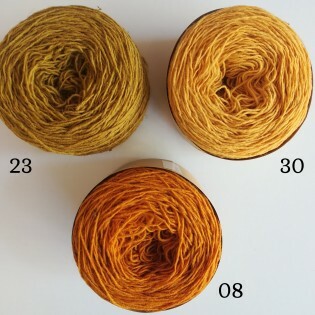 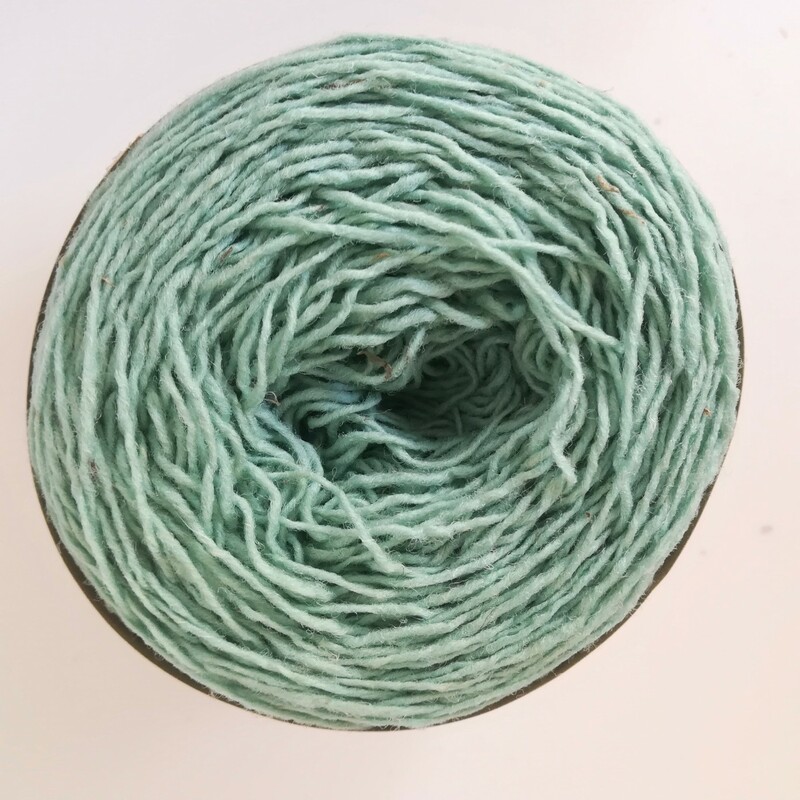 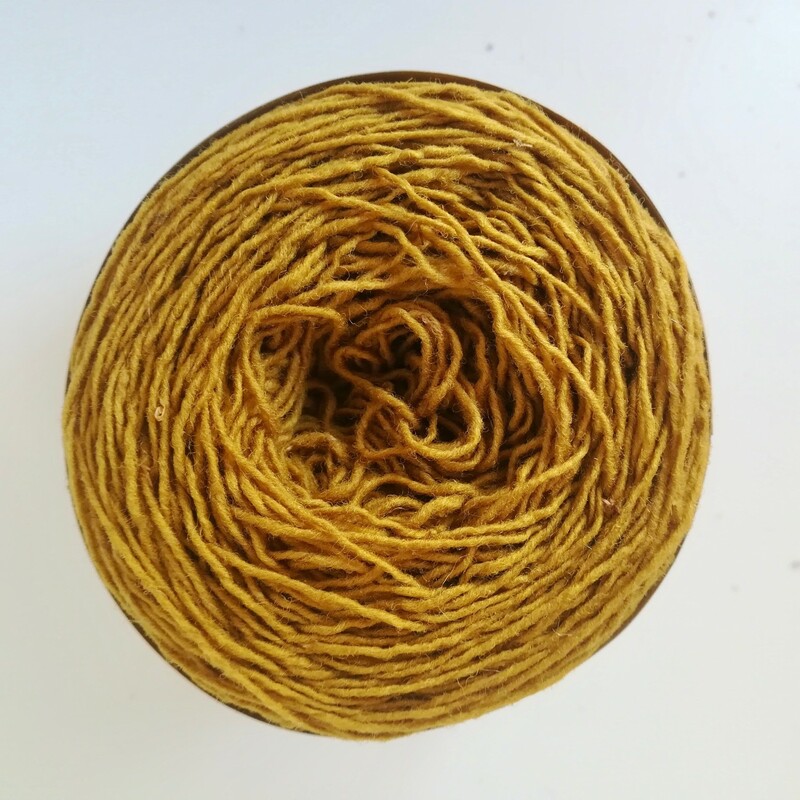 It´s a durable wool with great definition and which can be used in crochet or knitting projects. To knit a sweater size M you will need 6 to 7 balls of yarn. 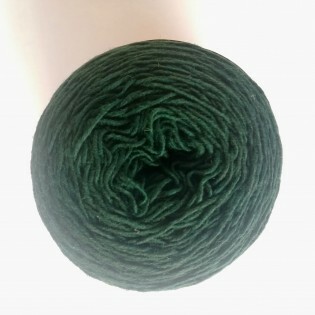 Look here and here for some projects knitted by our clients.